GDS is the largest Lebanese Broadband Data Carrier operating an independent Wireless Network, a nationwide DSL access network through an unbundling agreement with the Public Operator and is deploying a FTTH network through a RoW and Interconnect agreement with the Public Operator. GDS is the local partner of British Telecom for the BT Global Network Node in Lebanon. IDM and Cyberia are the two leading Internet service Providers of the Lebanese market with a leading share in both the residential and corporate markets. Right & Rights sal is a content aggregator with exclusive deals with major international & regional TV content providers. In a continuous quest to provide its customers with the best offerings, Econet, along with Right & Rights, have entered into a definitive acquisition agreement with Cablevision. This acquisition brings together the best in the industry, providing users with world-class content and an outstanding customer service. 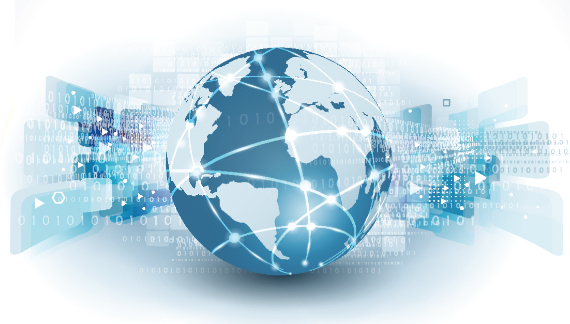 GlobalCom benefits from strong synergies with the minority partners in its operating companies, Oger Telecom, a global Telecom player, TeleInvest, a diversified group with operations in the energy and Telecom sectors and Lunasat, an active player in the satellite communications business. These synergies give GlobalCom its competitive edge and a keen insight into the Telecommunications Sector. The coactions between GlobalCom's operating companies established the Group as a leader in Broadband, Internet and convergent communications solutions while ensuring its services were keenly attuned to customer needs. GlobalCom constantly invests in the collaboration of its shareholders and partners to provide superior customer service. 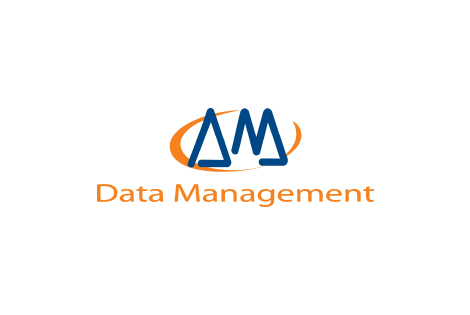 Data Management was the first company to activate a public access to the Internet over a x.25 circuit in September 1995. 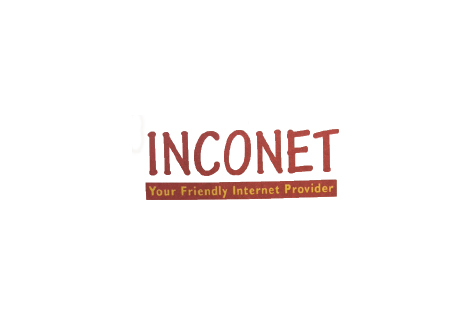 Inconet activated the first dedicated access to the public Internet in December 1996. 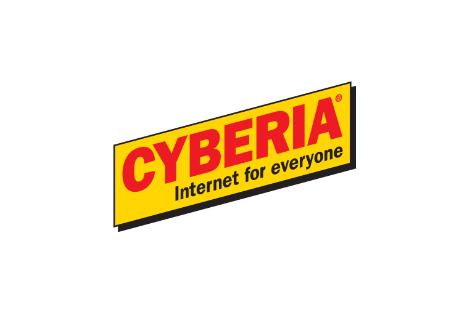 Cyberia was the first ISP in Lebanon to launch pre paid cards to internet subscribers, this service became highly popular. 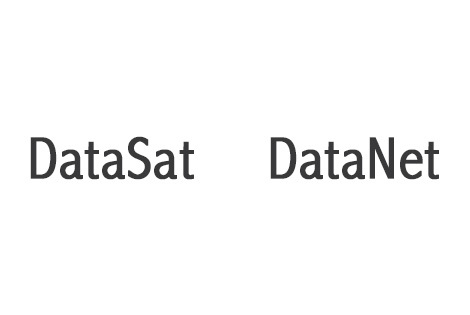 DataSat And DataNet were created. 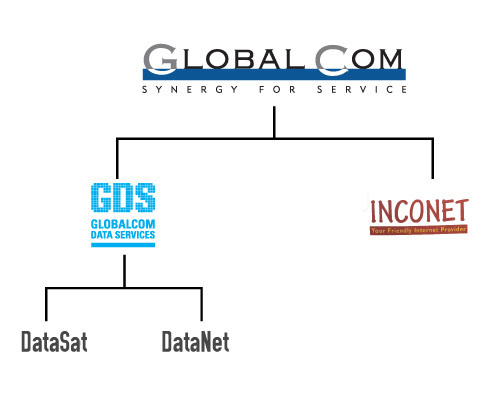 GlobalCom was created in 1998 to hold the telecom services companies within one group. 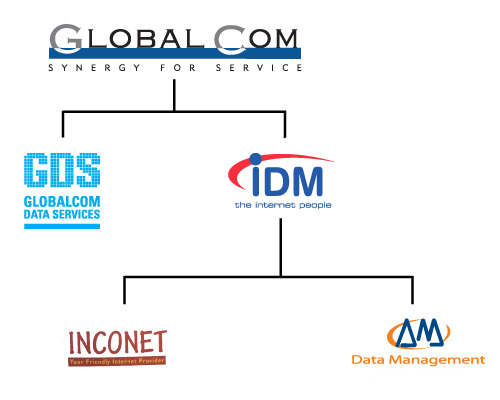 IDM became the undisputed leader in Internet services in Lebanon. Cyberia formally joined the GlobalCom group in August 2011 and the Call center was split off into TSI, a separate legal entity. GlobalCom extended its operation to enter the pay TV fusion by acquiring Econet and Right & Rights and created a group offering comprehensive services benefits to the customers. In November 2017 Cablevision joined GlobalCom Group to provide with Econet and Right & Rights a comprehensive pay TV solution. Copyright © 2017 GlobalCom. All rights reserved.